Border Patrol Agent Robert Dominguez. 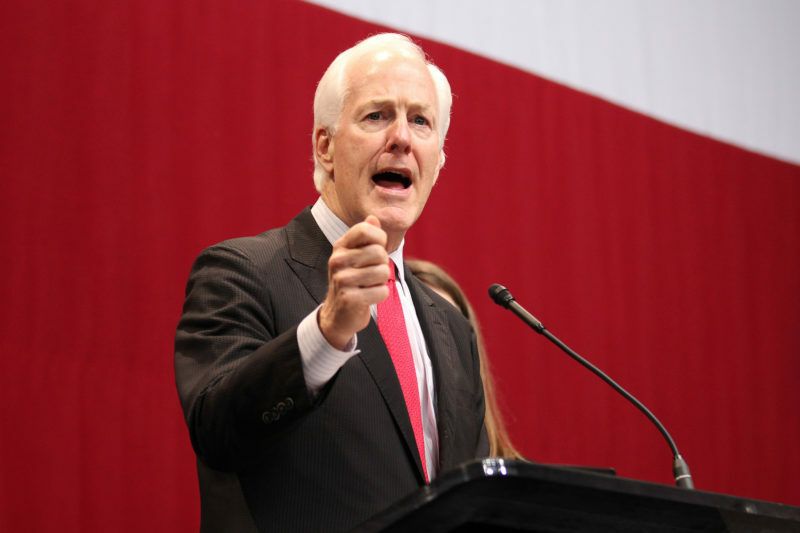 U.S. Sen. John Cornyn, R-Texas, said Thursday, February 8, that the results of an FBI investigation into the death of a Border Patrol agent who died late last year should serve as a cautionary tale against jumping to conclusions. 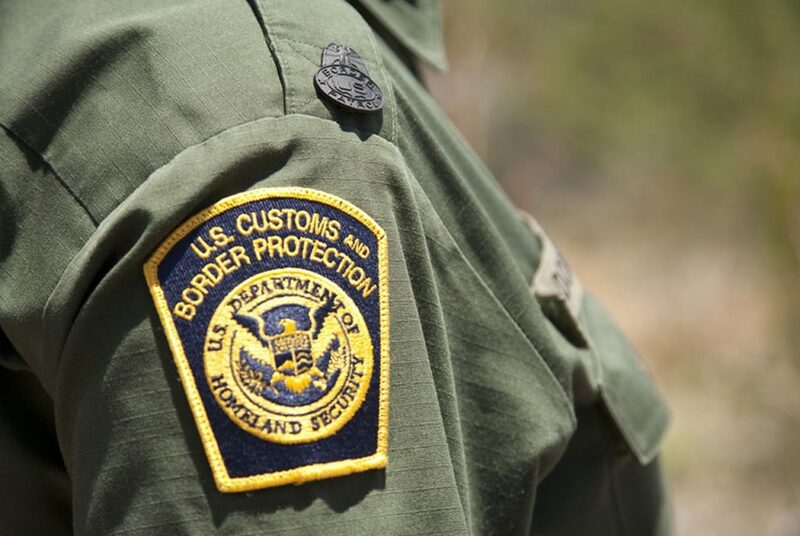 Border Patrol agent Rogelio Martinez, 36, died in November after sustaining severe head and body trauma while on patrol in the West Texas town of Van Horn. His death prompted some lawmakers to quickly call for increased border security after they assumed the death was a result of foul play. 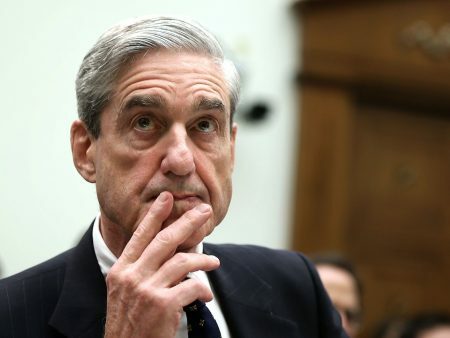 But the FBI’s El Paso field office on Wednesday said that after several hundred interviews, the agency has concluded that the agent’s death was more likely the result of an accident. 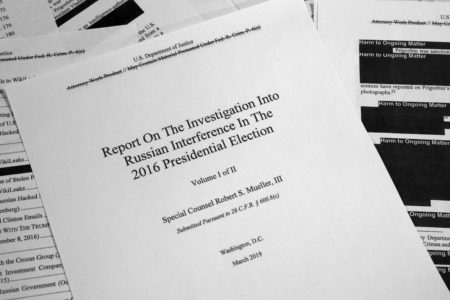 The FBI findings were first reported by The Washington Post. Cornyn, who tweeted in November that he told Martinez’s mother that those responsible would be found and held accountable, told reporters during a conference call Thursday that it appeared the death was indeed the result of an accident. “I just think that maybe it’s a cautionary tale that all of us need to take a deep breath when things like this happen and realize that we don’t have all the information and wait until we get a little more information before reaching conclusions,” he said. After the incident, President Trump renewed his call for a wall on the southern border, and Gov. Greg Abbott offered a $20,000 reward for information that led to the arrests of the people responsible for what he called a “murder.” U.S. Sen, Ted Cruz, R-Texas, also called the incident an attack. Neither Abbott nor Cruz responded to a request for comment on the FBI’s report or whether they still considered Martinez’s death the result of an attack. The FBI’s findings came out after months of speculation over what happened to Martinez and fellow agent Stephen Garland, who was also injured but survived. Garland is said to have no recollection of what happened, according to reports. 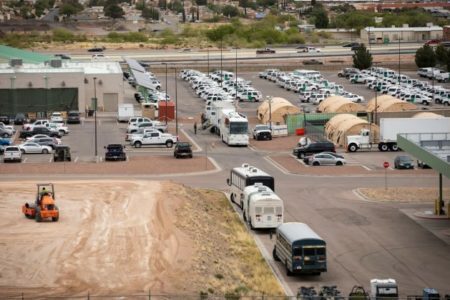 The El Paso FBI office said in its statement that it was assisted by 37 separate offices and two legal attaches, and that two “persons of interest” were determined to have no connection to Martinez’s death or Garland’s injuries. But the agency added that the investigation would continue and a $50,000 reward to anyone with information about the case is still in effect. Cornyn reiterated that he thinks the border needs to be more secure and said agents face dangers of all varieties while on duty. “We’ve always known this is dangerous work that our Border Patrol agents do. And it’s not just related to individuals that are coming across the border, the cartels and gangs,” he said.